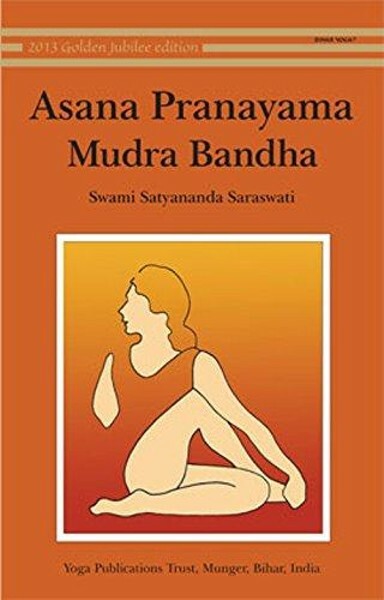 Pranayama Yogic Breathing Technique Workshop following the teachings of Swami Satyananda Saraswati. It is said in the yoga science that pranayama cleanses 72,000 nadis or channels in the body. It helps purify the blood and the respiratory system. The deeper breathing enriches the blood with oxygen. Large amounts of oxygen goes to the brain, lungs, heart, and capillaries.